Mother and daughter elephant taking an afternoon stroll. 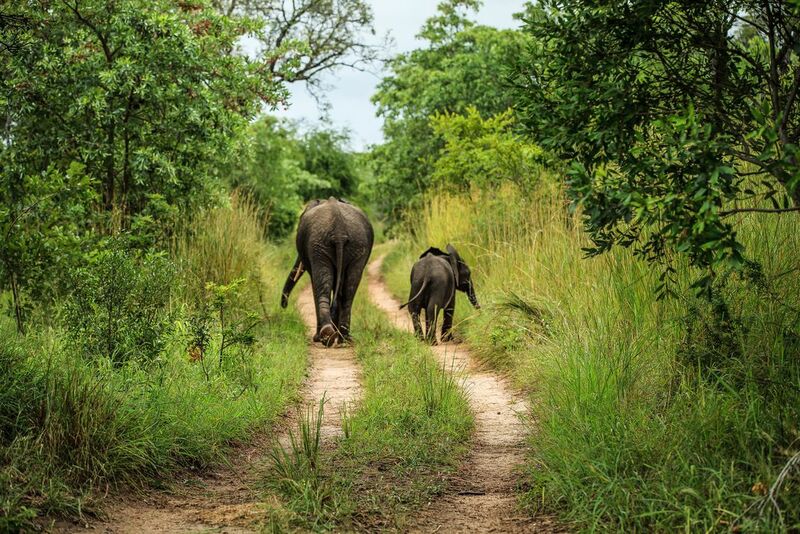 This candid picture of a mother and daughter elephant making their way through the Sabi Sands Gamer Reserve was a beautiful insight into how the parent child dynamic is in the elephant world. Date Uploaded: July 7, 2015, 10:58 p.m.